Have you ever been affected by a major hurricane? 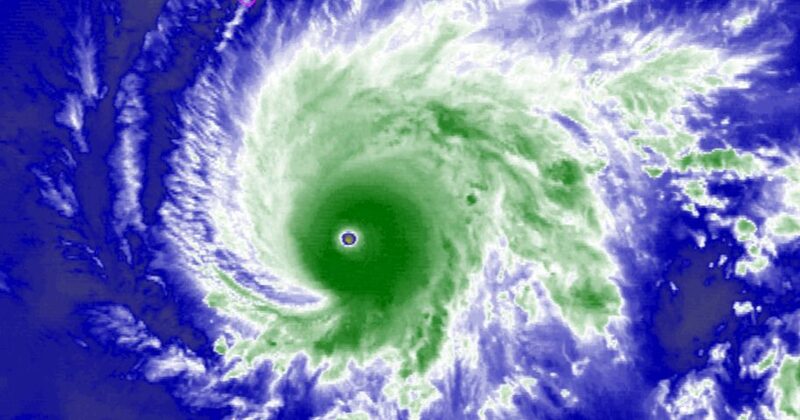 The Big Island of Hawaii was already starting to see Lane’s first effects Wednesday, Gov. David Ige said at a news conference. The eastern side of the island picked up nearly 3 inches of rain in three hours, while there was light rain in other areas, Foster said. Maui County officials warned that those needing to use Molokai’s shelter should get there soon because of concerns that high surf could make the main highway on the south coast of the island impassable. Molokai real estate agent Pearl Hodgins said she expected the island’s two stores to soon run out of bottled water and batteries.